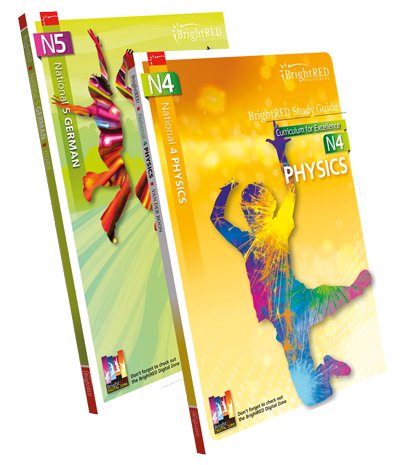 Bright Red Publishing is a multi award winning independent publishing company and we are immensely proud of the success of our study guides for the new National 4, National 5, CfE Higher and CfE Advanced Higher qualifications.  We have also worked hard with Edinburgh Napier University to create our unique (and free!) online Digital Zone to further support Scotland’s students and teachers. Our small team in Edinburgh manage all aspects of the publishing process from commissioning and development right through to marketing and sales. All of our new titles are fully peer reviewed and rigorously checked and edited in many stages prior to publication. In addition to the study guides, our ground breaking online Digital Zone, developed in association with Edinburgh Napier University, has nearly 100,000 registered users signed up so far. There are a broad range of online supporting resources for National 5, CfE Higher and CfE Advanced Higher qualifications. The content, links, videos and games integrate completely with our guides and the pioneering online tests allow students to check their progress and identify problem areas. We are really proud of what we have achieved since we started out and our team in Edinburgh enjoys developing the very best study material possible for Scottish students and teachers. The great feedback we receive on our books and the Digital Zone makes it all worthwhile! 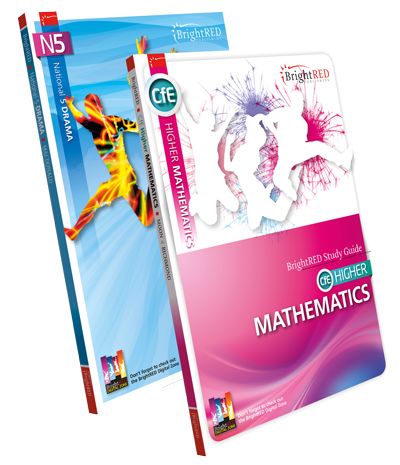 We have a school offer on at the moment, which gives 25% off all Bright Red Study Guides. Simply download our School Order Form, fill it in and send it back to us. We are always looking to grow our list of bright and fresh Study Guides and extensive Course Books for S1 to S3 (BGE) and the new SQA qualifications at National 4, National 5, CfE Higher and CfE Advanced Higher. If you are an experienced and passionate teacher who would like to write a top quality Bright Red book, please do get it touch with us. We would love to hear from you and our commissioning team are happy to meet and talk through the publishing process and guide you along the way! It is really important to us that teachers, as well as students, love Bright Red's Study Guides, Course Books and the Digital Zone and find them easy to use. We always like to hear feedback from teachers so that we can continually improve our products and ensure they are of the highest quality. If you have feedback on any of our books, or the Digital Zone, please do get in touch!